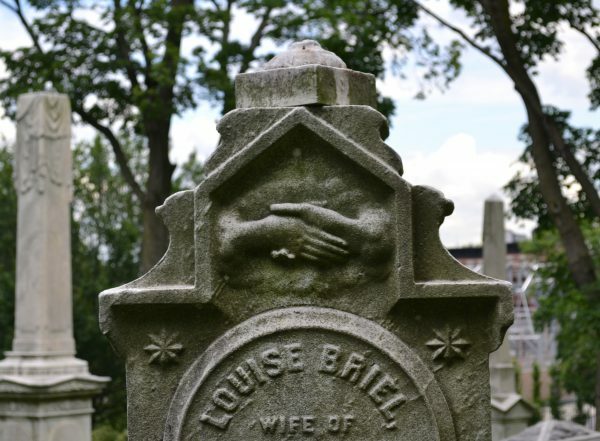 There is a secret language at Green-Wood that’s etched upon the monuments: cemetery symbology. Learn the meaning of the inverted torch, bales of wheat, and an hourglass with wins, along with those that are a bit more difficult to decipher. This eye-opening walking tour will showcase the meaning of these eternal, but sometimes cryptic, images. Comfortable shoes are recommended for this walking tour.